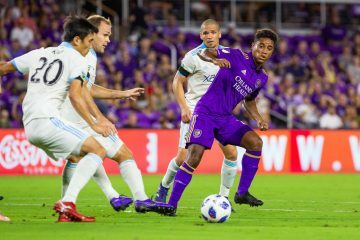 It was always going to be a tough task for Orlando City FC in trying to upend Los Angeles FC on the road Saturday night at Banc of California Stadium. The stage was set in Los Angeles for the debut of newly appointed manager James O’Connor, who replaced Jason Kreis just a couple weeks ago. 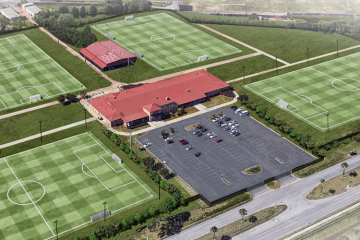 Though there is a change at the top of the coaching staff for Orlando City, not much changed in terms of on-the-field play for the Lions this weekend. 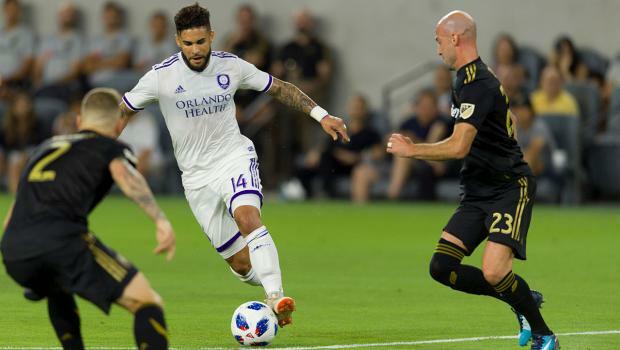 Against Major League Soccer’s highest scoring team, Orlando City couldn’t stop the LA from putting goals in the back of the net in a 4-1 loss. The Lions have now dropped nine consecutive games and fall to 6-11-1 on the season and will face Toronto FC at home next Saturday. Game is slated to start at 8 p.m. at Orlando City Stadium in Orlando. Struggling to score goals has been a very evident problem for Orlando City this season and that issue reared its ugly head into the match versus Los Angeles. O’Connor’a club only controlled possession for 37 percent of the match compared to their opponent’s 63 and Orlando City was able to manage 14 shots, with nine of those being on target. The need for the Lions’ playmakers like Dom Dwyer and Sacha Kljestan to show up never came to full fruition, but the latter was able to notch a goal in the 59th minute of play. Kljestan broke up the left side and into the box and launched a shot into the bottom right past Los Angeles FC goalkeeper Tyler Miller. Other than Kljestan’s goal for Orlando City, there were few other bright spots the rest of the way. The Lions ended up yielding two more goals the rest of the way en route to their ninth consecutive loss.